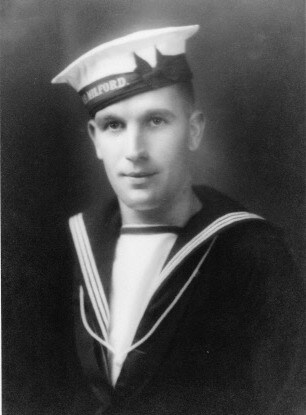 MERRYWEATHER, Able Seaman, JOHN, 67952. H.M.S. Neptune. South African Naval Forces. 19th December 1941. Age 27.Son of Charles J. and Mary L. Merryweather, of Durban, Natal, South Africa; husband of Doreen Merryweather, of Durban. John was one of 13 children. Three of his brothers also served in the armed forces and were sent up north. A brother in law was taken as prisoner of war in Shanghai.